BUSINESS IS GREAT Michael Philips from Renfrew Group attended the prestigious Global Business Summit on Creative Services held at the British Business Embassy, London on 30th July 2012. The summit, formed as part of the GREAT initiative organized by the Uk Trade & Investment during the Olympic and Paralympic Games to boost British Industry, was a unique forum to highlight and promote the expertise and experience of the UK creative services industry and to enhance its image in high growth markets and international businesses. With high profile speakers that included Sir Jonathan Ive (Senior Vice President, Apple Inc.), Thomas Heatherwick (Studio Heatherwick) and David Kester (CEO, Design Council), the summit outlined the contribution of creativity to business success, valuable insights and powerful case studies to illustrate strategies for growth. 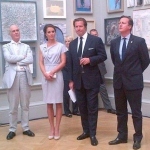 Following the success of the day’s events, Culture Secretary Jeremy Hunt hosted an evening reception at the Royal Academy of Arts, attended by HRH the Duchess of Cambridge. Joining them were some 800 people, including representatives of the UK’s leading creative companies, industry figureheads, as well as guests from overseas businesses and organisations interested in investing in or buying creative services from the UK. Among them were a host of famous names including David Cameron, Tracey Emin, Stella McCartney, Sir Terence Conran, Roger Daltry & Lulu. It was an unmissable opportunity for both UK and International delegates to engage with key decision makers and influencers at the highest level. 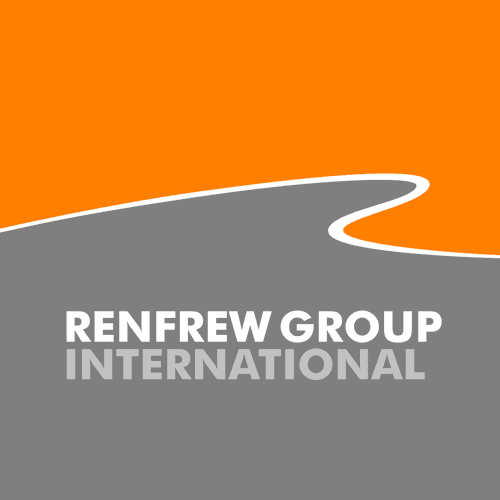 Renfrew Group International (RGi) and De Montfort University (DMU) spearhead ‘circuitless’ Artificial Pancreas at London’s Global Life Science Summit 2012.